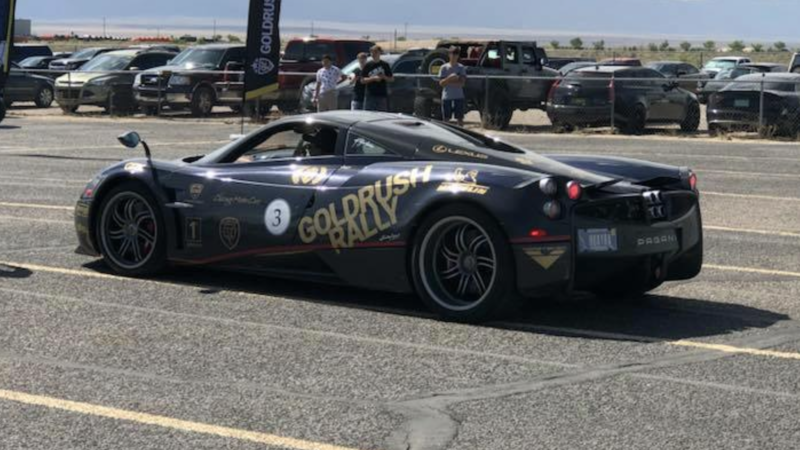 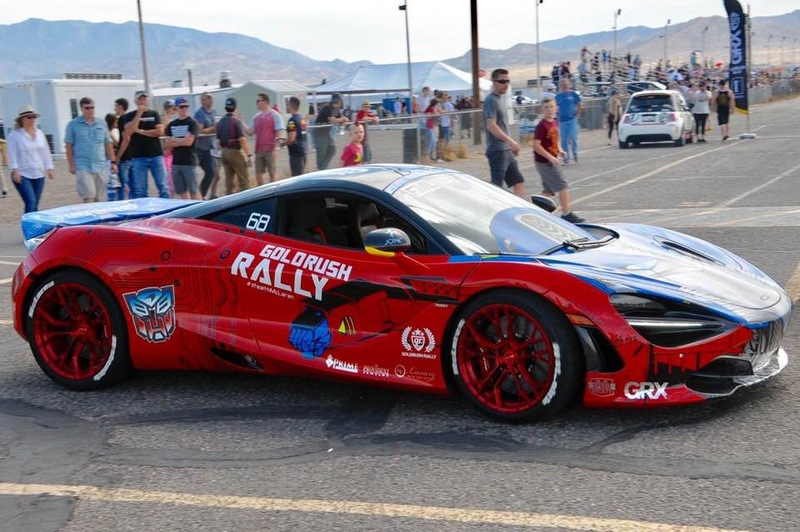 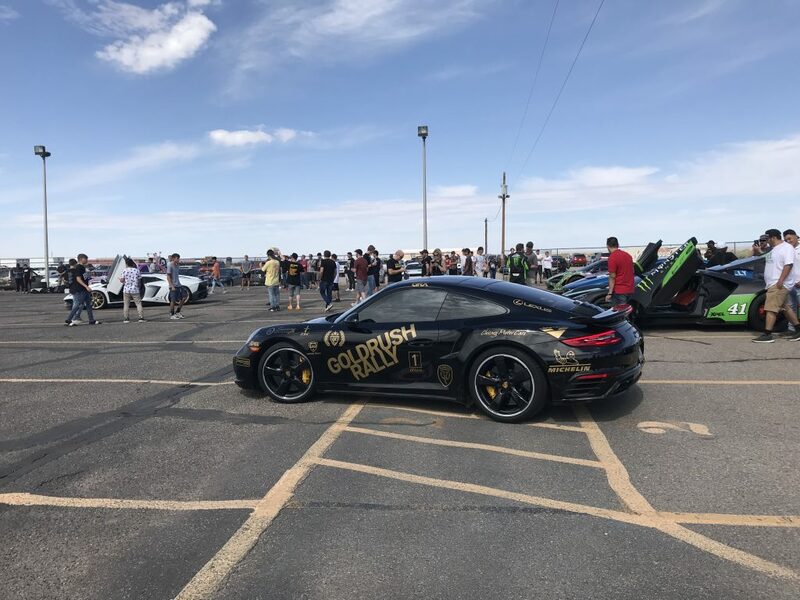 On Saturday, June 30th Albuquerque Dragway hosted the Gold Rush Rally drivers for their 10th annual drive across our great nation. 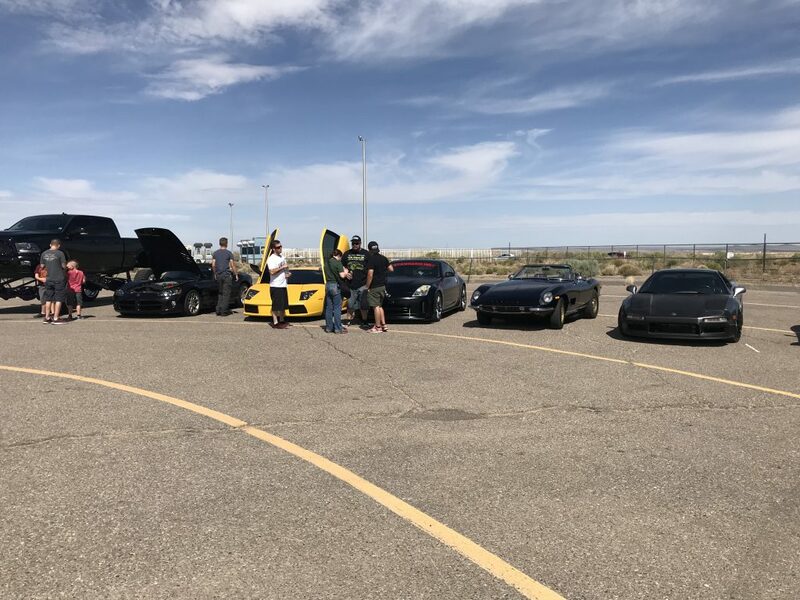 However, it was only the second time the rally had come through Albuquerque. 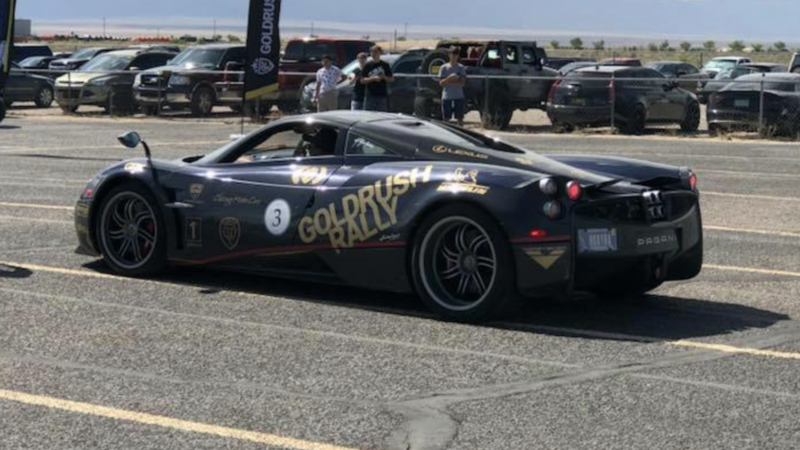 The tour this year went from Boston to Las Vegas with 10 stops in 10 days. 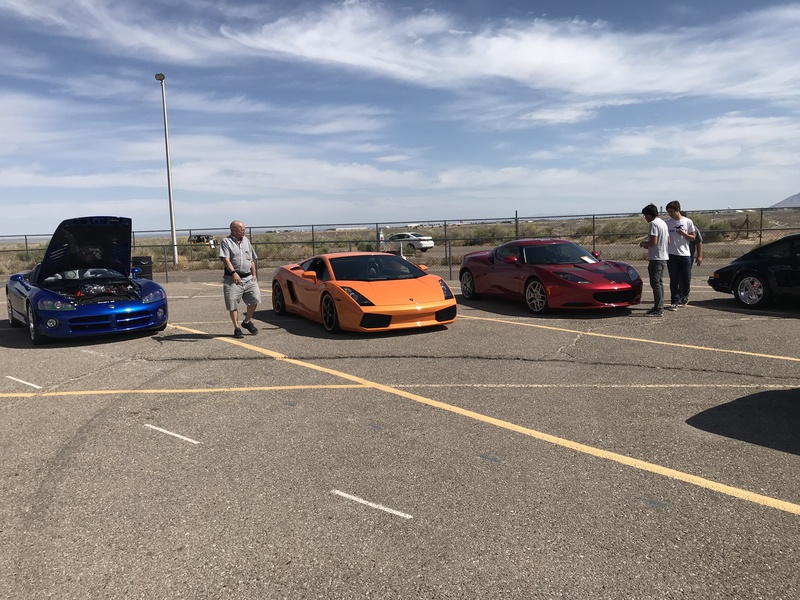 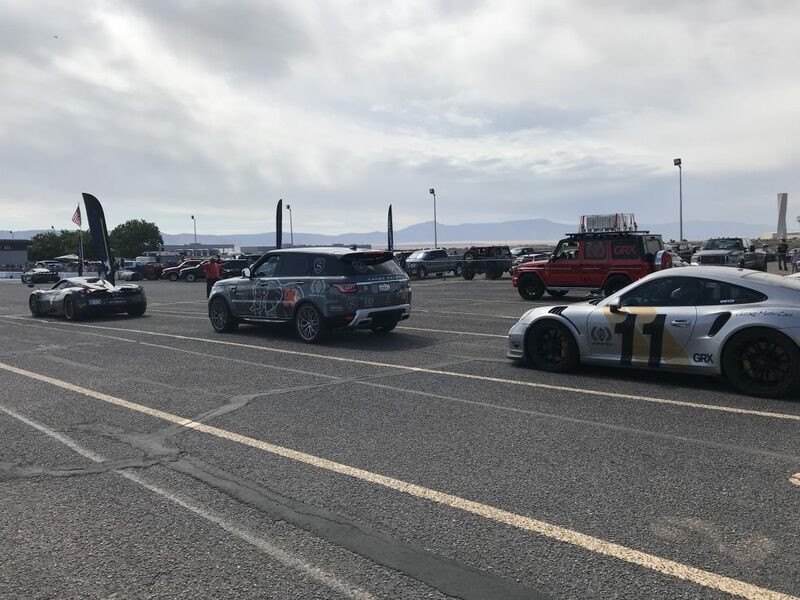 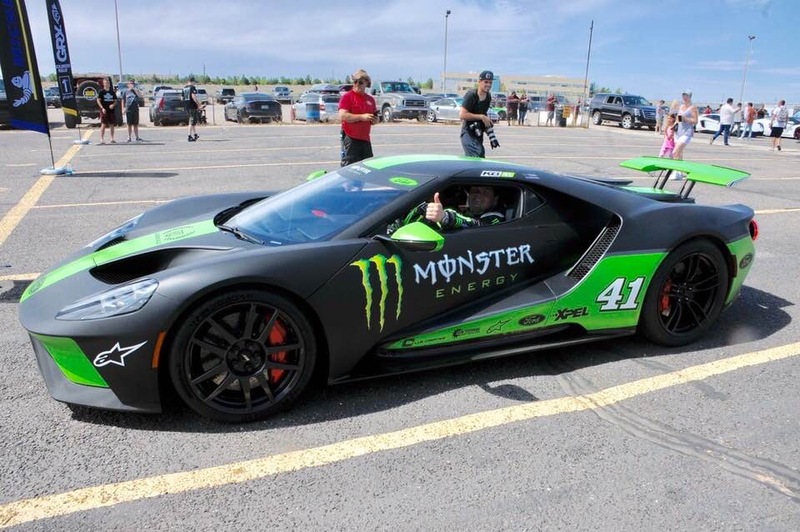 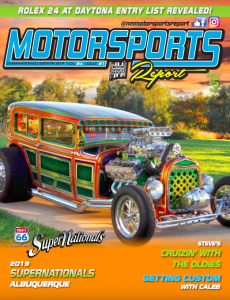 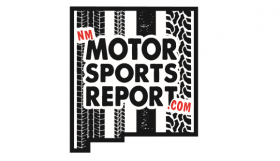 The drivers not only were driving their super exotic cars on the highway hundreds of miles each day but decided to get some track time at Albuquerque Dragway and see just how fast they could go down the quarter-mile drag strip. 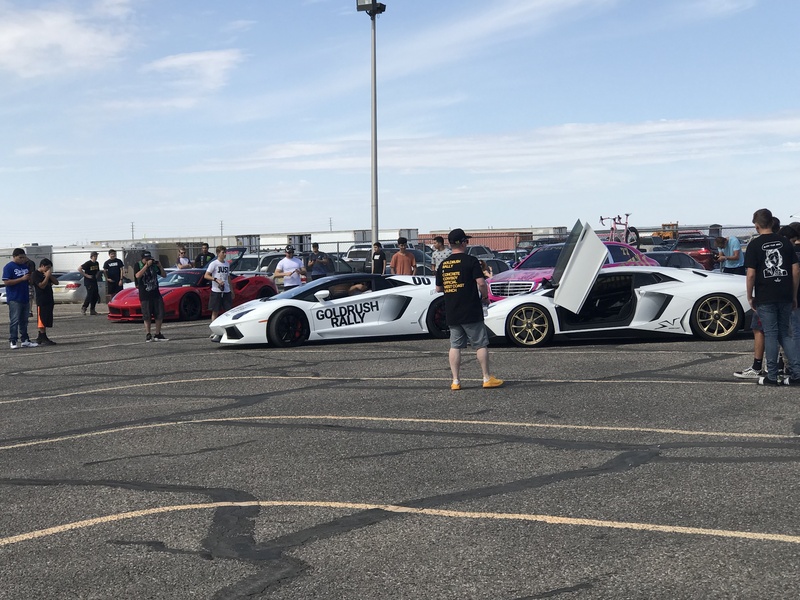 There was a great variety of exotics on hand for the outing including a Ford GT, Lamborghinis, Ferraris, McLarens, Porsches, and many more. 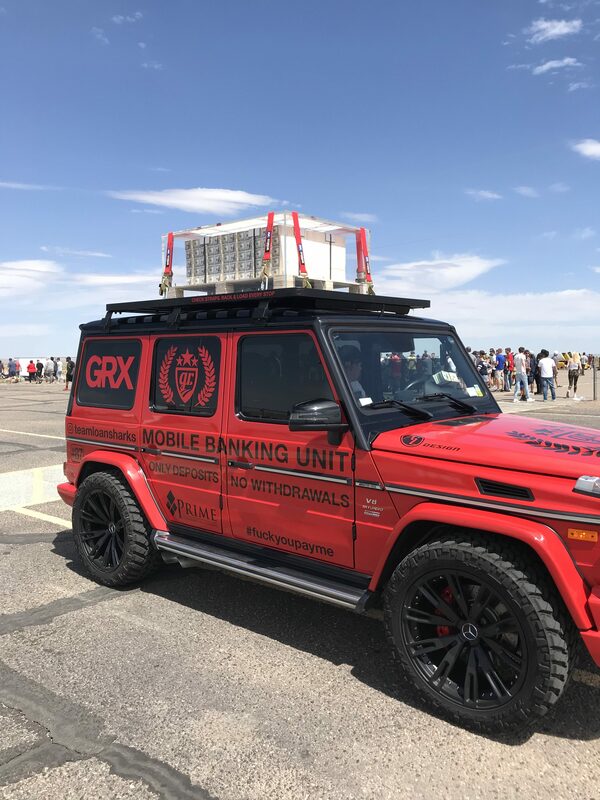 But at the top of the cool meter, there was one car that was above all of them. 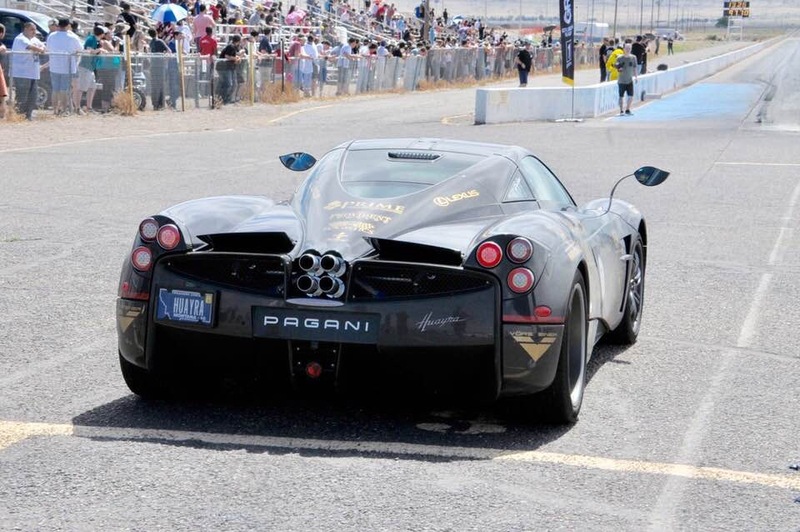 It was the 2015 Pagani Huayra at a cost of more than $2.5 million. 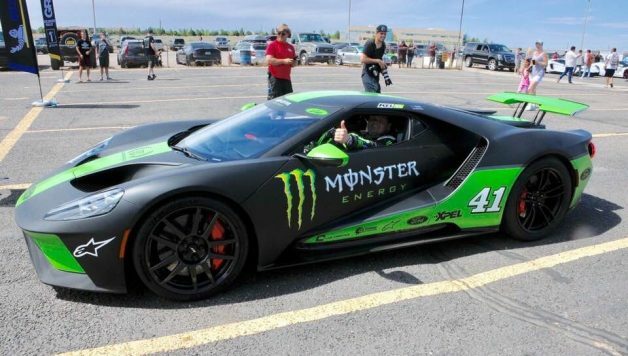 It did click off the fastest pass of the day at just under 11 seconds and 139 mph. 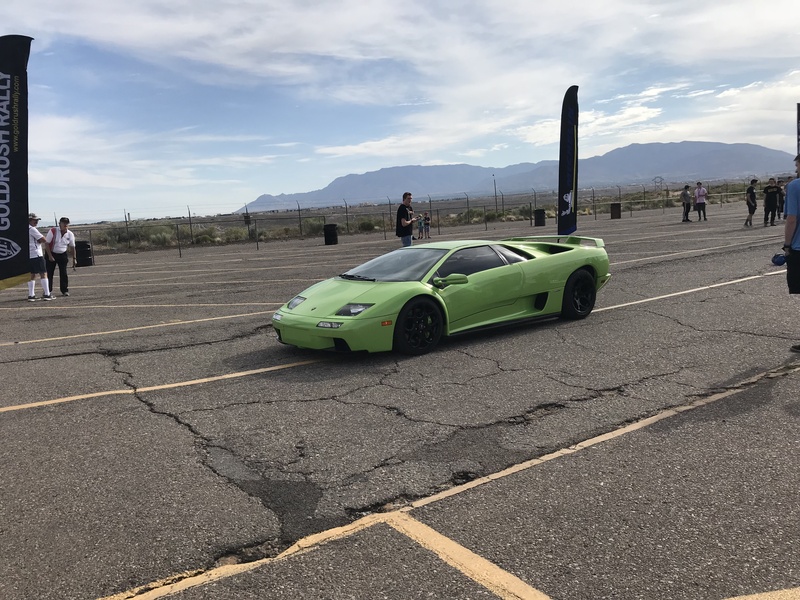 It was a real treat to watch these exotic cars that most of us will never get see up close, let alone racing on a track.